The Hallmark of History | Lift Jesus' Cross! Posted on May 23, 2013	by Lift the Cross of Jesus! The cross is the hallmark of history. All words written from Genesis to Malachi (the Old Testament in the Bible) pointed the coming Messiah and his outstretched body sacrificed on a cross. Every bloody lamb on a Jewish altar pointed to the coming Lamb of God who would take away the sins of the world. Every feast celebrated the fact that the Deliverer, the Messiah, was coming. This is the gospel. 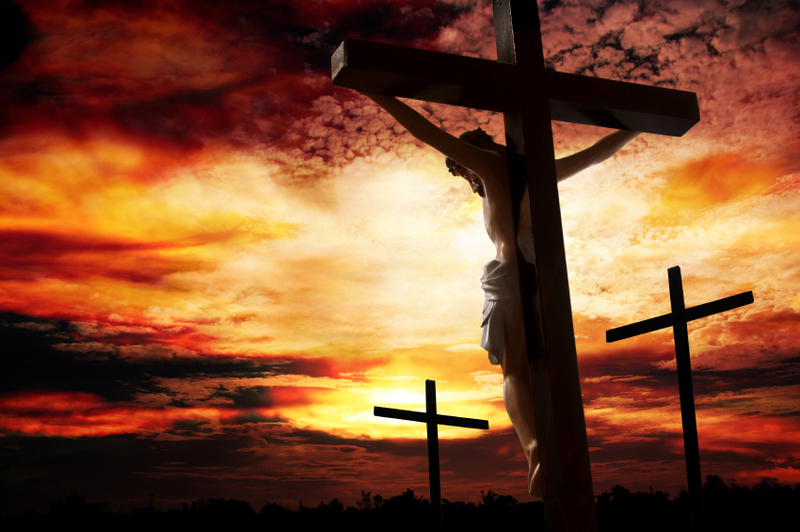 This cross is the power of God brought down to rescue his human family. “If I be lifted up from the earth,I will draw all people unto me.”. This entry was posted in The Blood and the Glory, The Cross and the Christian and tagged C. Hope Flinchbaugh, cross, Gospel, hallmark of history, history, Jesus, Messiah, the cross. Bookmark the permalink.